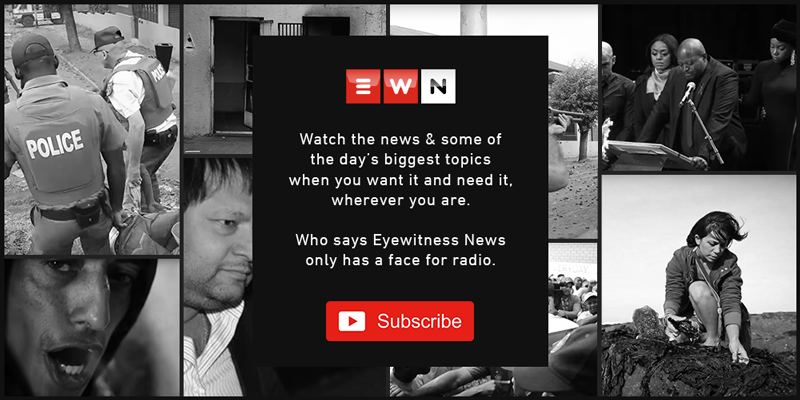 EWN has seen a legal reply in which the EFF turns the tables on Trevor Manuel, demanding that he explain his association with Edward Kieswetter. The National Education, Health and Allied Workers' Union (Nehawu) and the Public Servants Association have both accepted a three-year offer which includes an 8% increase for the first year. The union has accepted a three-year offer which includes an eight percent increase for the first year. The union says after extensive consultations, members in many provinces have given a green light to sign the settlement agreement. On Monday, workers affiliated to the PSA returned to work as the union accepted the revenue service’s offer of an 8% salary hike for the next 12 months and 2% above CPI for the next two years. The revenue collector on Monday announced a tax collection of R1.2 trillion for 2018/2019 - that’s a R14.6 billion shortfall from the targeted R1.3 trillion. The Public Servants Association (PSA), which is the majority union at Sars, has accepted the three-year deal, which sees their members return to their posts. Acting Sars commissioner Mark Kingon delivered preliminary results, which showed Sars collected R1.28 trillion, missing its R1.3 trillion target. South African Revenue Service acting chief executive of customs and excise Mamiky Leolo says "the target is based on the performance of macroeconomic indicators". He announced Sars collected about R1.28 trillion for the 2018/2019 year missing its target by almost R15 billion. Last week, various branches at the tax collection agency were shut down, with employees calling for an 11.4% increase. Acting commissioner Mark Kingon presented the results on Monday afternoon.